Can You Solve The Puzzles In These New TWIN PEAKS Promos? 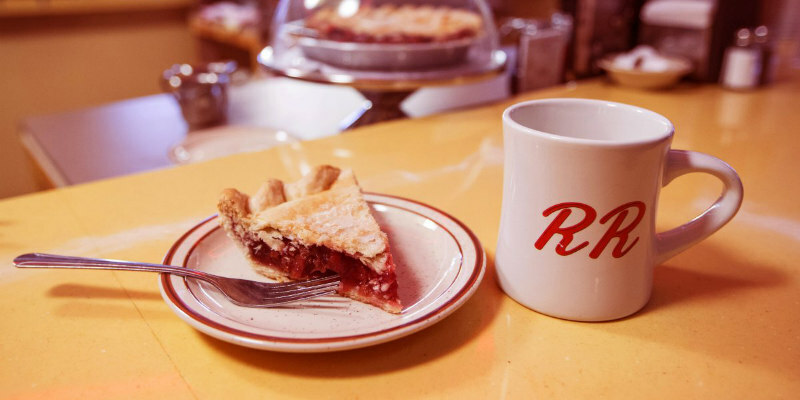 Four new Twin Peaks promos ask viewers to solve the puzzles within. The marketing for the return of Twin Peaks has been commendably restrained, with not a frame of new footage revealed. With just over a month left before its debut on Showtime in the US (May 21st) and Sky Atlantic in the UK (May 22nd), four new promos continue the mystery, asking viewers to solve four word puzzles. Can you solve them all? Let us know in the comments below.